Gospel of Wholeness is a biblical process designed to help you form a close, life-giving relationship with Jesus that releases you into more authority and effectiveness in God’s Kingdom.  We talk a lot about forming a deep, life-changing relationship with Jesus here at Glasgow Vineyard. Jesus tells us often in the Bible that our relationship with Him can be closer than any other relationship we experience on earth. However, often times this isn’t our experience. Shortly after we start following Jesus, we begin to believe that He only loves us when we obey Him. As a result, we spend a lot of time trying to manage our behaviours, striving to remain in His good graces with our good behaviour. We do this because we also believe that, if, by some feat, we can remain obedient for long enough and ‘pay our dues’, we will earn His affection and He might even start listening to us when we pray, and show up for us when we ask Him to. Our thought is that that if we continue our good behaviour and don’t mess up, there is a slim possibility that one day, maybe only when we are old and grey, He might really begin to love us and we will finally experience a deep relationship with Him as a result of our good behaviour. The problem with this story is that it doesn’t even come close to the abundant life that Jesus offers us. We were never meant to live our lives slaving and striving to try to earn God’s favour. When we live like this for any length of time, we soon become aware that the pressures that build are relentless and destructive. To cope, we find ourselves going to greater and greater lengths to manage and perfect our behaviours, or we give up trying relate to Jesus at all because of the guilt and shame that comes from failing to measure up. God’s story is totally different from the story above. As a good Father, He wants us to experience the unconditional love that He freely offers us, and he wants it to become the foundation that our relationship with Him is built upon. (Romans 2:4 ; 5:5 ; 8:38-39). This love is meant to validate us to the core of our being; It is the fuel that our soul was designed to run on. As a result of the security that comes from being loved like this, we find ourselves naturally inclined to depend on Him with more and more of our needs because we know that He cares. Once we know His love and have experienced His faithfulness, our hearts begin to come alive with gratitude, worship, and a deep desire to serve and obey Him. 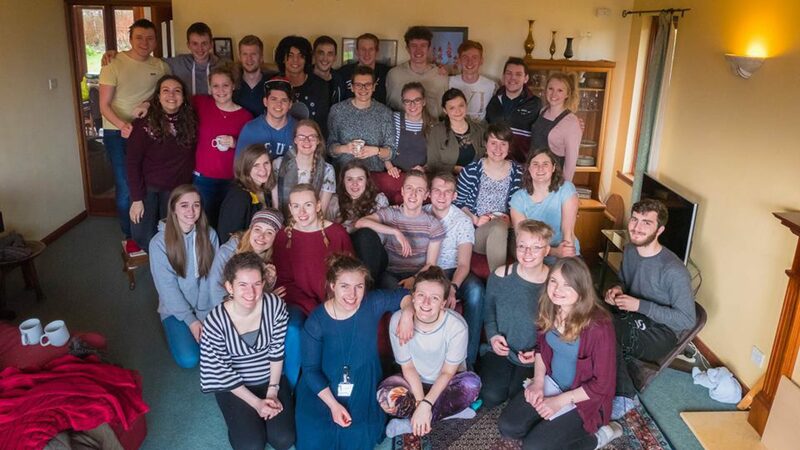 The Gospel of Wholeness is a process centred around 8 key bible passages that teach us how to walk through this process with Jesus, allowing Him to change us from the inside out. Once you have decided that you want to begin the process after having an initial meeting with a GOW overseer, you will be paired up with a coach who will meet weekly with you over a space of 10-12 weeks (on average). The coach will lead you through the process by having you listen to audio teachings that centre on 8 key Bible passages. There is also homework given each week that is tailored to you and your journey. The process finishes when you begin to see and feel the change that comes from a deep connection with Jesus. And, of course, you are free to end the process at any point as well.